Two fun kitty sisters have met with each after a long time. They both have planned to make each other scramble again. Hope you will help them out in having a challenge against each other in the lovely kitchen. 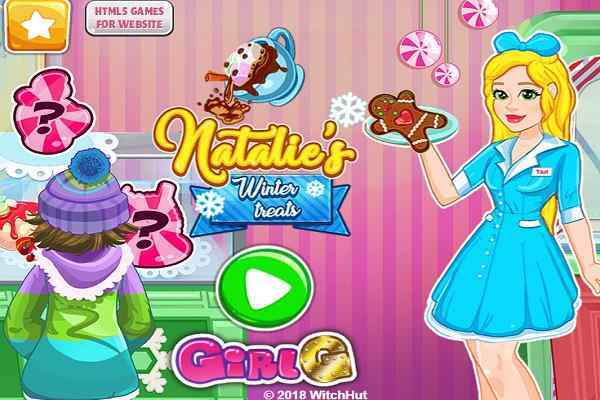 Start Kitchen Scramble 2 with selecting a character and dish on your own. 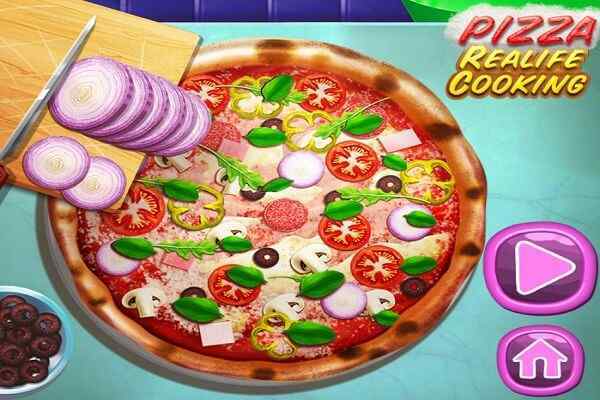 After achieving the goal of this brand new cooking game, get ready to play lots of tricks on your friend to have fun. 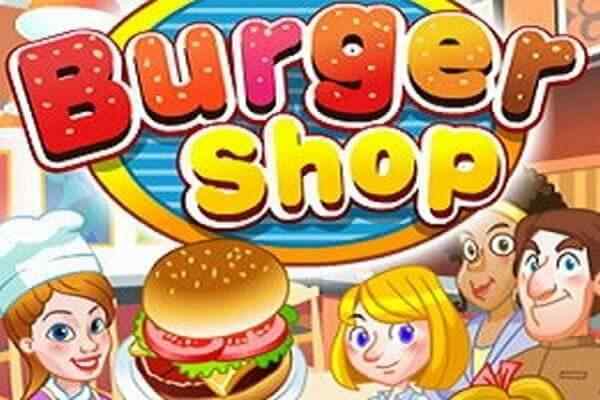 You would survey visit our website again and again to enjoy this game since there are a plenty of tricks to learn and dishes to make here. We know that is a pretty difficult to pay attention on both the girls. 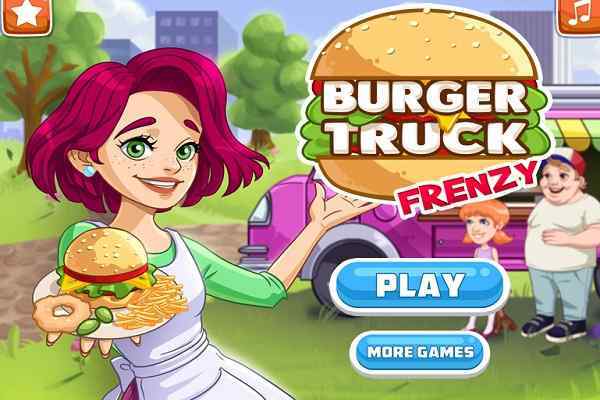 Do your best and see who will be a winner between the twos in the end of this free online cooking game for girls. Let select the sister and a level to play. Each sister will prepare three different delicious recipes. Choose a chocolate lava and let the butter and chocolate melt properly. Mix it with flour, sugar and eggs and let it bake in the oven. Take some scrumptious fruits, sugar powder, vanilla topping and chocolate and decorate the plate with all these items. 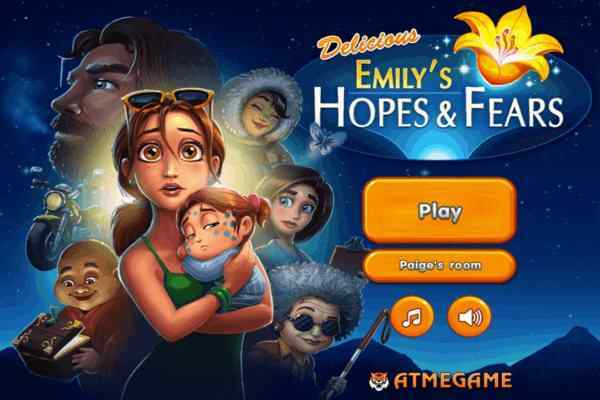 Once it is done, get ready to explore a mini game where you will have to trick your lovely sister. To get it started, put a centrepiece on your dessert if her eyes are not looking at you. Then you will have to create your second dessert. For this, melt some chocolate and take some vanilla extract, water and butter and mix them properly in a bowl. Take another bowl and mix egg yolks with some sugar and water. Then create another mixture with egg whites, sugar and juice. Mix all these three batters and leave them in the oven for a while. Use fruits and toppings to decorate your souffl?. All the best to select a third recipe on your own.